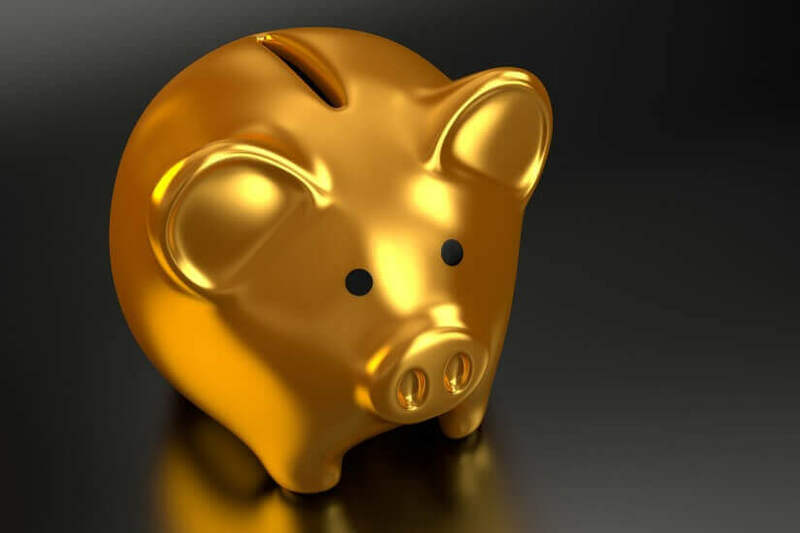 Commission fees were charged to MLC members in the name of “sustainability” despite tenuous links to actual advice provided, the banking royal commission has revealed. Wording that “could have been enhanced” and a severe bout of memory loss characterised the first day of the royal commission’s public hearings on superannuation as counsel assisting Michael Hodge took to MLC and NAB with a surgeon’s knife. “Consumers are unable to do anything more than peer dimly through the darkness of their superannuation trustees,” he warned in his opening statement. His questioning of MLC executive Paul Carter didn’t answer the question. Questioning why commissions for a certain group of customers were grandfathered after transferring them to different funds, Mr Carter said the commissions stayed in place because to remove them would be to break a contract with advisers who would then shift clients to other funds. “That would impact the sustainability of the fund,” Mr Carter argued. Mr Hodge didn’t accept the answer, reminding Mr Carter of advisers’ duty to act in the best interests of their clients. Noting this, Mr Carter said advisers could take clients to products of an equal value proposition but in a separate business without failing the best interests duty. However, he also conceded that there were “commercial concerns” around the grandfathering of commission fees, namely a loss of revenue. The commission also interrogated the nature of certain fees charged to customers and in particular a document referring to a commission payment as a fee. The plan service fees (PSF) in question were described in a document as a fee paid for a service performed by a NAB adviser. Mr Carter argued that a payment of commission doesn’t imply a lack of services being provided. “There's an important distinction here,” Mr Hodge retorted. He argued the PSF here was a fee for access to service and not a fee for actual services provided. While Mr Carter didn’t go so far as to agree the wording was misleading, he did concede that the “wording could have been enhanced”. We are continuing to provide live coverage of this stage of the royal commission as it happens. Check it out here.